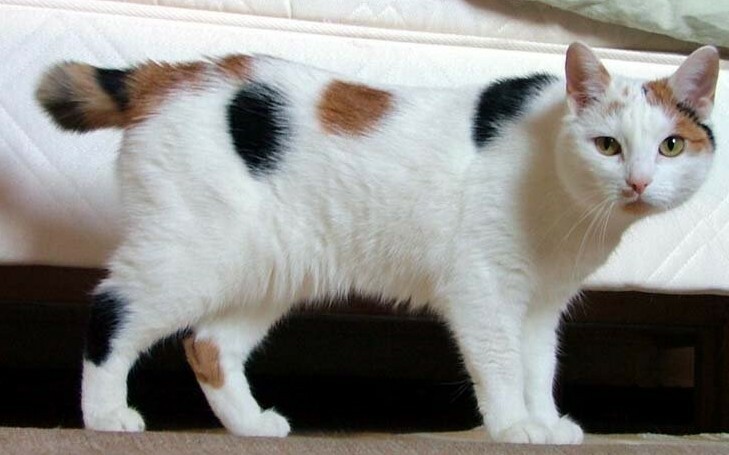 This breed is just like any other cat except that it is born with a docked tail. This is caused by a recessive gene. The tail lengths of the Manx cat vary from individual to individual; with no two cats having the same identical tail. Since the tail is the only distinguishing feature of this cat, they come in a myriad of shapes and colors. The breed is a great people cat and loves to be around children of all ages. There are no particular medical issues that can be linked to this breed. They are a relatively new breed of cat and quite difficult to find. If you do get a Manx, you will have a loyal companion for years to come! Learn more about the Manx at Animal Planet’s® Cat Breed Selector.